If you suffer an injury from a dog bite, Capron & Avgerinos can help you. 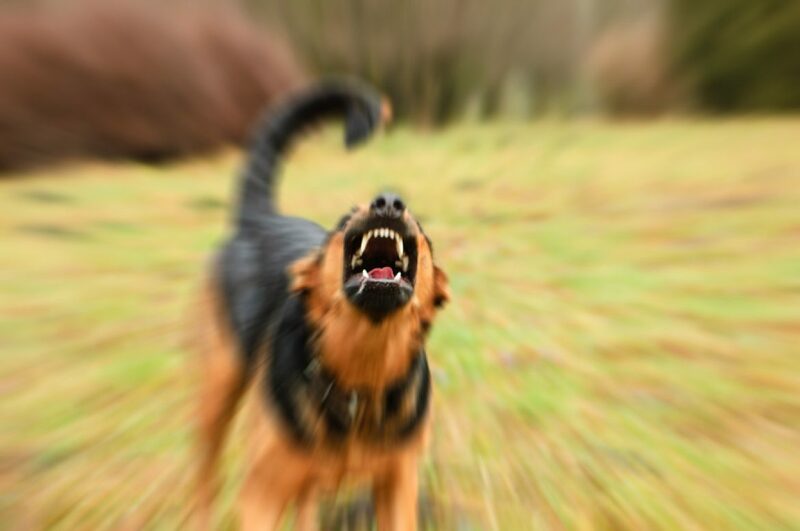 More than 4.5 million people suffer from dog bites each year in the United States – and one in five dog bites require medical attention. Children are the most common victims of dog bites and are most likely to need medical attention. And the emotional trauma of a dog bite can compound the physical pain and possible scarring caused by a dog bite.  If you have been a victim of a dog bite, Capron & Avgerinos can help. For decades, the attorneys at Capron & Avgerinos have helped dog bite victims throughout Illinois and Iowa receive just and fair compensation. We understand the trauma a dog bite can cause anyone, including families of children who have suffered this kind of unfortunate incident. We understand thoroughly what Illinois and Iowa statutes have to say about owner liability with dog bites. We are familiar with the circumstances that can lead to a dog bite and how the law might treat them. Safeguard yourself so that you do not suffer another bite if the dog is in the vicinity. Clean the wound and seek medical attention if necessary. Photograph the bite and if possible the dog involved. Obtain the owner’s contact information and proof of the dog’s rabies vaccination. At Capron & Avgerinos, we will help you every step of the way, thoroughly assessing the potential compensation, ranging from any immediate medical attention required to injuries to reconstructive surgery in more serious cases. We are here for you. Call Capron & Avgerinos now at (800) 535-4542 if you have suffered a dog bite injury in Illinois or Iowa. We are ready to assist you over the phone or in person. We perform our cases on a contingent fee basis, which means we are not paid unless you recover compensation for your claim. Call Capron & Avgerinos at (800) 535-4542 – let us show how we can deliver results for you.